Living deeply means experiencing different tastes and new adventures, one bubble after the other. A 360-degrees experience which encompasses style, living, traveling and food, a joie de vivre philosophy to be embraced. 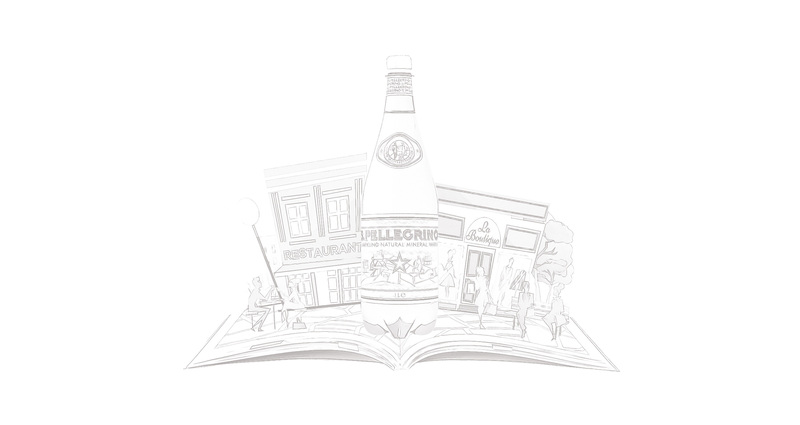 When it comes to fine living, S.Pellegrino is a worldwide known expert. We had the pleasure to turn these concepts into images for in- and out-of-store communication materials and for different countries. The result is a unique world made of different experiences, in which everybody would like to be taken. A world that is only one bottle away. Ready, set, go!